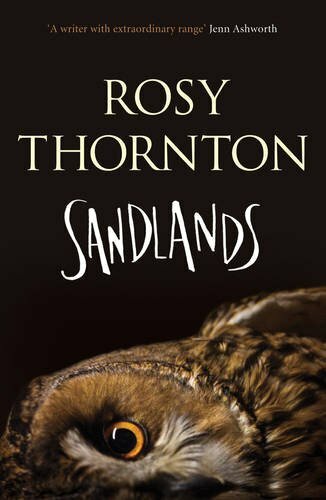 Layers of history, myth and superstition provide rich loam for novelist Rosy Thornton’s first collection of short stories, all set in Suffolk. 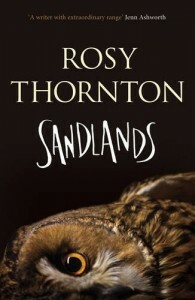 Her sandy landscape draws both eye and ear, as she weaves her tales of fatal passion, hauntings and nostalgic return. Butterfly-hunters, bell-ringers and archaeologists rub shoulders with the ghosts of wartime pilots, drowned fishermen, lost children. Thornton’s canvas here may be a small one (the environs of one small parish, in the main), but the inner worlds she reveals are various and surprising. In ‘High House’, a charlady speaks kindly of her employer, Mr Napish, who is exercised about flood precautions: he understands the land, which outsiders (‘seedypuffs’, just blowing through) always think is flat. In ‘Silver-Studded Blues’, a young museum curator explores the different meanings of the Latin word curare as he takes an elderly friend with dementia out for a walk with the dog. The fine story, ‘Ringing Night’, links childhood with extreme old age through the parish bells and two Jacks, one of whom is a girl. Mackerel and curlews and Martello towers provide specifically local narrative threads, rooting the characters as they work back and forth through their emotions. A level crossing, a pub, a place called Silly Hill – these could be anywhere in England, indeed anywhere at all. These are delightful, delicate, celebratory stories, indicative of a strong and unusual narrative imagination in the tradition of Jane Gardam, Rose Tremain and Barry Unsworth. This author’s novels should be better known.